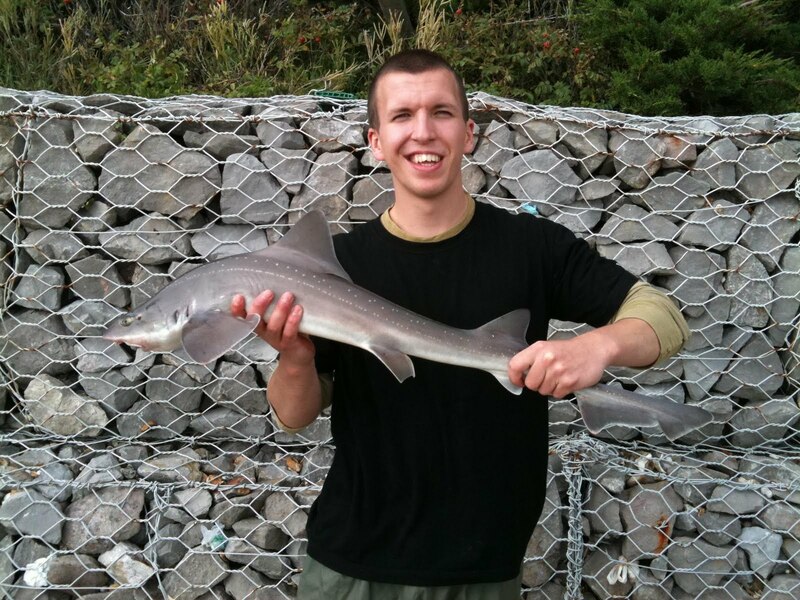 Fish of the Month August Entry - Solent Smoothhound! 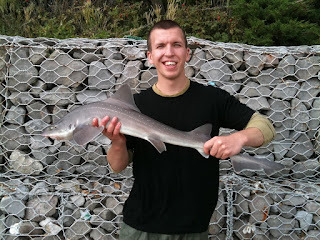 Sam Williams was fishing off the shore in the Solent when he caught this 10lb Smoothound. He had a very good session, catching 13 Smoothies averaging around 7lb on a Pennel rig with 4/0 hooks baited with peeler crab picked from the beach that day. You can vote for this picture to win on Facebook by clicking here and hitting the Like button!